There has been alot of economic data from Canada this week. 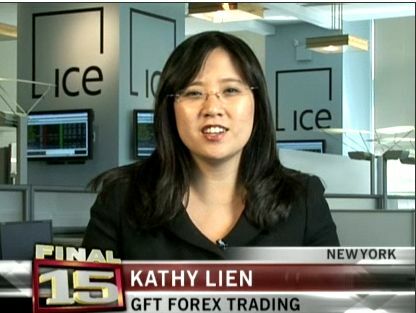 I have written about the loonie extensively in special reports on FX360. This afternoon I got the opportunity to express my views about the Canadian dollar and other commodity currencies on the Business News Network. Click on the image below to access the video.